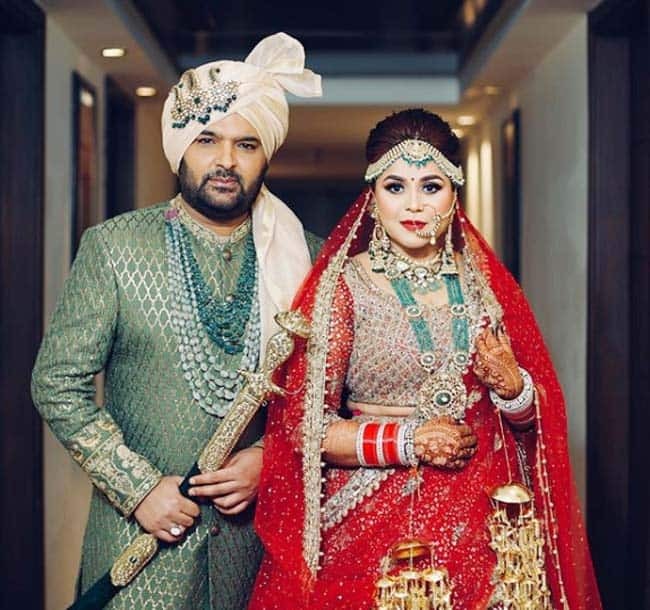 Image credit: Instagram Pictures of Kapil and Ginni at the venue in Amritsar were shared on social media. 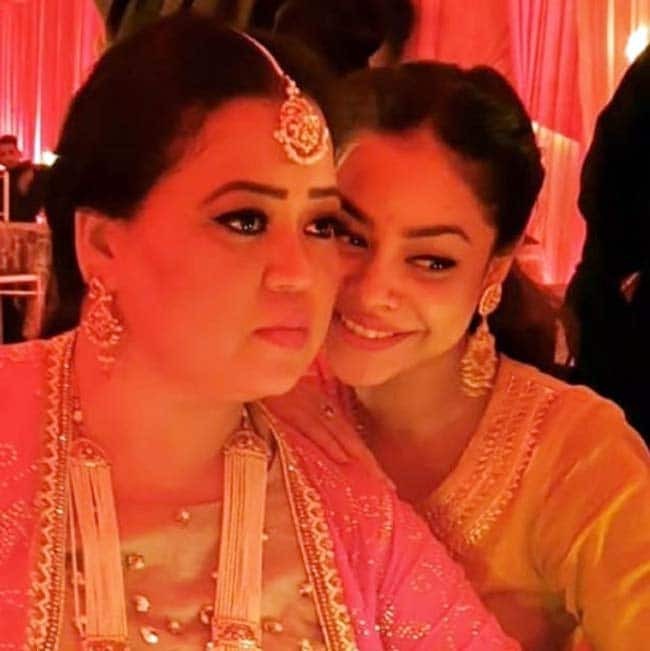 Bharti Singh and Sumona Chakravarti posted a series of pictures on her Instagram stories. She posted pictures of them leaving for Amritsar, arriving at the destination and finally from the Jagran. 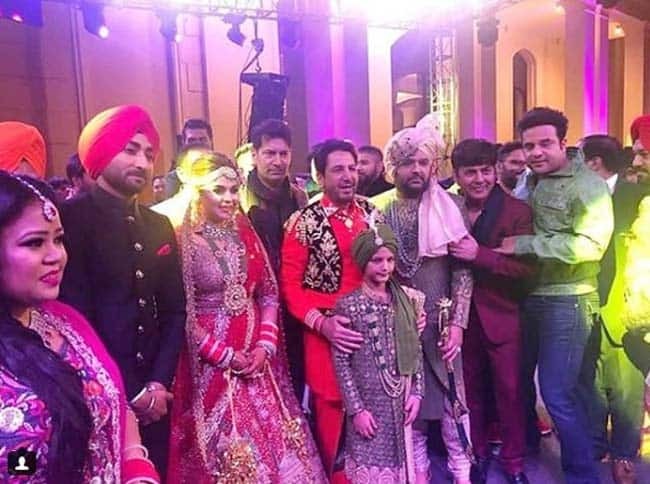 Image credit: InstagramKrushna Abhishek, Chandan Prabhakar, Rajiv Thakur, Jasbir Jassi joined his wedding celebrations. 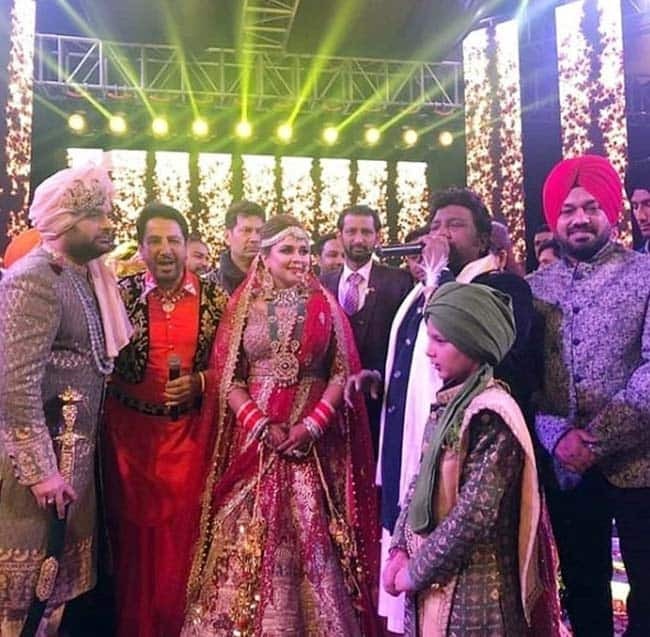 The wedding festivities started with a jagran at Kapil's home in Amritsar, which was attended by his friends and colleagues such as Krushna Abhishek among others. They were there for the wedding also. Image credit: InstagramKapil Sharma and Ginni Chatrath will host a wedding reception on December 14. Coming to the wedding reception, the lovebirds Kapil and Ginni are hosting the same on December 14 at Radisson Blu hotel in Amritsar. 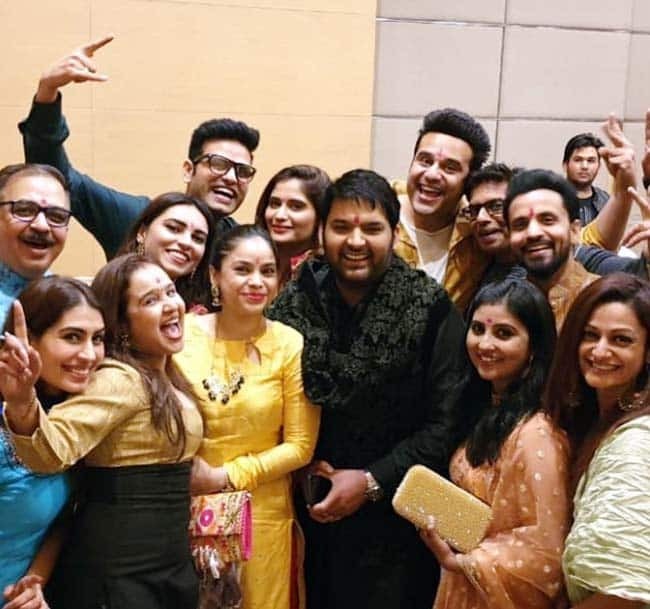 Post his wedding, the comedian will be back to the shoot of The Kapil Sharma Show 2 and will have another reception on December 24.